Click here to visit their app and click “Get A Sample.” Next allow their app (you can delete it right after). 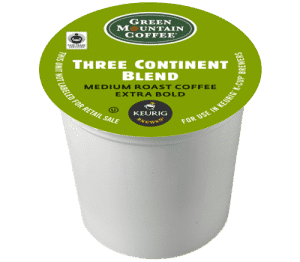 Then watch their video and fill out the form to request free k-cup samples of Green Mountain Fair Three Continent Blend Coffee. According to their site, this should arrive within 2 weeks.